Join us for a free webinar on Wednesday May 3rd at 2pm EST. 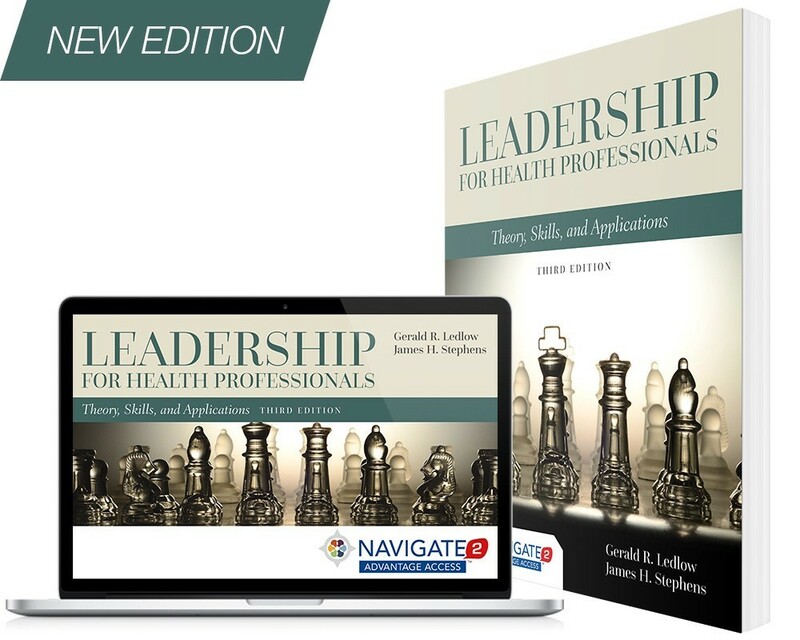 In this webinar, you’ll hear from Gerald (Jerry) R. Ledlow, PhD, MHA, FACHE, author of Leadership for Health Professionals, Third Edition, about how he created and incorporated his “Focused Content Cycling” model into the text. Learn best practices for teaching complex leadership principles to your health care students.